It is important to plan your estate so you do not unintentionally disqualify your loved one for government benefits or deem him or her ineligible for services. A Third Party Funded Trust is a type of supplemental needs trust, administered by Life Plan Trust that preserves benefit eligibility, while providing for extras (above and beyond basic support). Trusts can be set up now and funded later, allowing for personalized future Careplan to be developed jointly with the family and individual with a disability. Annual visits and updates guarantee up-to-date information to coordinate with future plans. There are many options for funding a trust, including; savings, investments, life insurance, retirement accumulations, and proceeds from real estate transactions. Assets directed to this trust can avoid a probate process when coming from life insurance or another direct source. Life Plan Trust requires a lower minimum trust principal than most banks. The trust instrument is irrevocable: In order to comply with Medicaid eligibility, funds transferred to the trust may not be withdrawn by others. 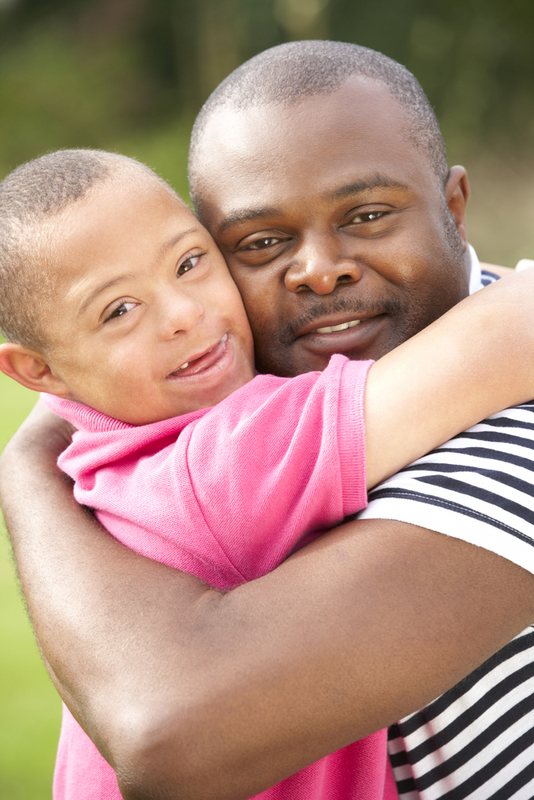 There are fees assessed for services provided to the individual with a disability.